When an accident or injury occurs to a visitor or tenant living on another person's property, the owner of the property may be liable (legally responsible) if it can be proved that their negligence led to the injury. This is what is typically referred to as premises liability. If you've suffered an injury of this type and you believe it's the result of negligence by another person or business, you may be able to file a lawsuit to recover the costs involved to pay for your medical bills, any lost earnings or other pain, disfigurement, emotional distress or permanent physical disability you have suffered. My name is Ed Smith, and I've been assisting Sacramento area residents with injury and accident claims since 1982 - with a focus on slip and fall accidents and injuries that occur on a dangerous property. 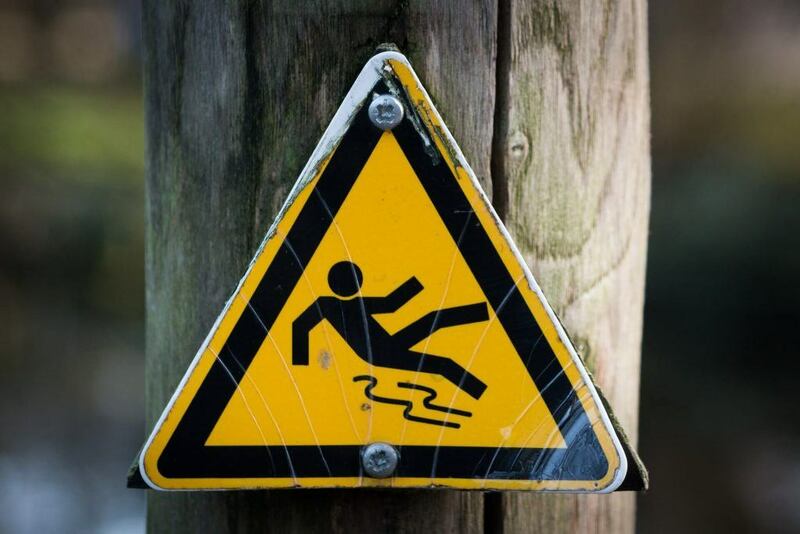 The video below is an excellent summary of the types of slip and fall accidents our office has handled over the years and the manner in which such accidents frequently occur. Dry spills on powder, dust, plastic wrappings, etc. And being the victim of a felony criminal act when the owner of the property had notice of criminal activity and did nothing to alleviate it. In cases involving premises liability, plaintiffs must prove that the property owners either failed to maintain the property or created unsafe conditions which caused the injury, knew about the unsafe hazard but didn't alert visitors or tenants to this fact, was not careful concerning unsafe conditions which might attract children, or took actions or neglected conditions that caused damage to a neighboring property. I’m Ed Smith, a premises liability attorney in Sacramento. If you believe you've suffered an injury due to a property owner's negligence, I'd like to hear from you. Call me at 916.921.6400 or 800.404.5400 for free, friendly advice. You can also contact me online. Please see some of our past verdicts/settlements. Our client ratings and reviews are on Avvo, Yelp, and Google.